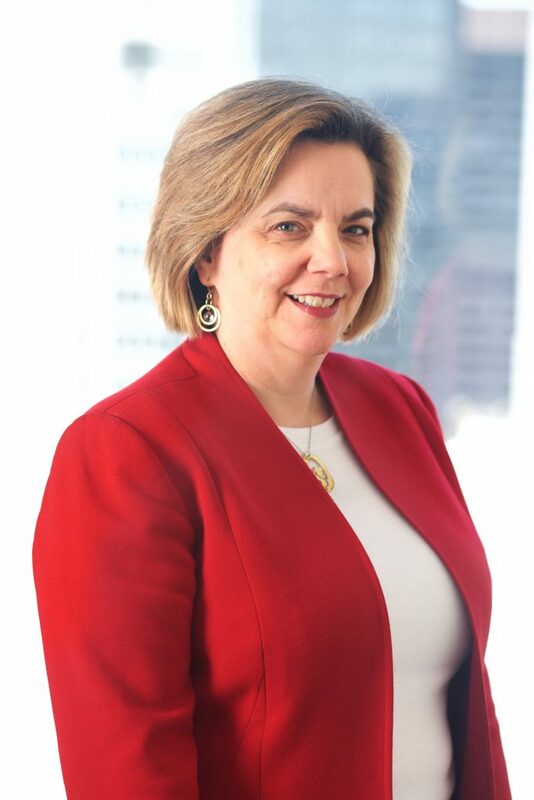 Laura J. Winston is a principal in the firm's intellectual property group. Ms. Winston focuses her law practice primarily in the areas of trademarks, copyrights and the internet, representing a broad range of clients from individual business owners and small startup ventures to established Fortune 500 and publicly-traded companies both domestically and abroad. Ms. Winston practiced both at large firms and specialized intellectual property firms, before co-founding an intellectual property boutique firm. Her industry experience covers various industries as diverse as pharmaceuticals and medical devices, print and online publishing, computer-related goods and services, alternative energy, and travel and transportation. Ms. Winston is an active member of the International Trademark Association (“INTA”) and has served as a task force co-chair. She currently serves on INTA’s Brands and Innovation Committee. Ms. Winston has acted as a facilitator of INTA Table Topic discussions for US and international participants in the areas of trademark selection and clearance as well as finer points of securing trademark registrations. She has also led roundtable discussions on various topics such as cost-effective international trademark protection strategies. Ms. Winston is also on the faculty of Brand School Masterclass by BrandTwist, an online branding course targeted to small businesses and entrepreneurs.